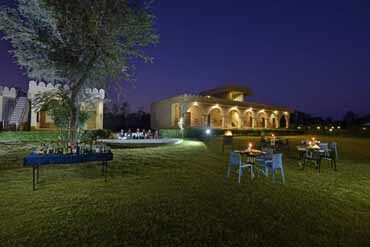 Hariyali Dhani Resort is one of the most beautiful Resort in Rajasthan. 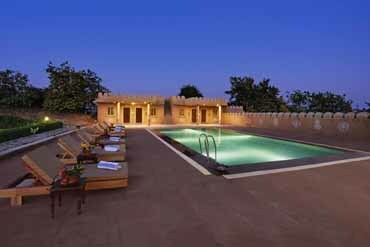 Located in the heart of the sand dune region of Rajasthan between the ancient cities of Jodhpur, Jaisalmer and Bikaner, the Resort is a green oasis in the desert - designed and built in a traditional way keeping the Uniqueness of the local Rajasthani Culture. 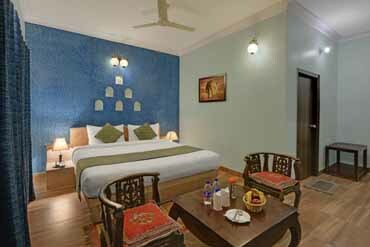 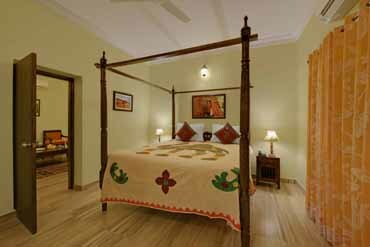 Rooms are equipped with modern amenities and enhanced with rich textures making your time spent inside just as beautiful and comfortable interiors in contrast to the earthy and rugged exteriors which has led to the blossoming of a boutique environment which has retained the original beauty and royalty of Rajasthan. 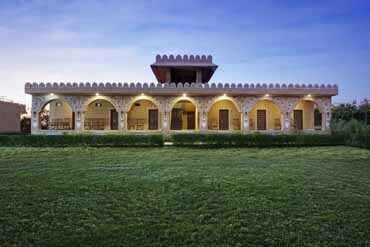 We visited this place or you can call tent city on 23rd Jan 2017, we were a group of 5, right before the arrival to the end of the trip to this place the hospitality was outstanding. 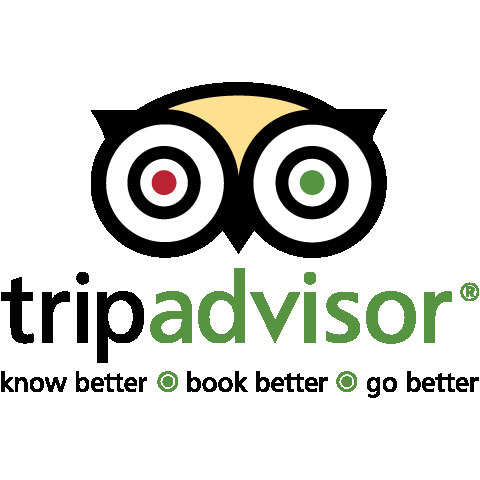 The staff coordinated well and called us to know where we were and how to reach the place. 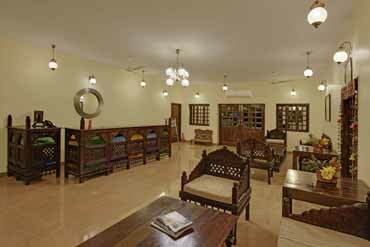 Gulab singh was very much on the top of the things, he helped us with whatever we needed to make our stay pleasant, thank you a lot Mr Gulab Singh cheers for your hospitality. 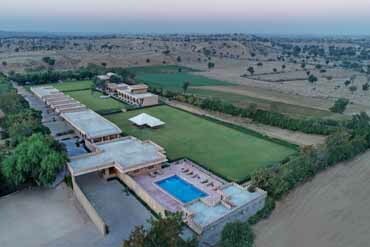 It's an awesome resort very peaceful with rooms and tents in there camp which is 15 kms from resort. 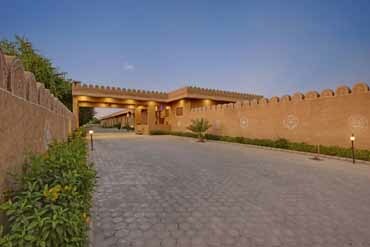 We stayed on way back from Jaisalmer is much better then any camp in Jaisalmer. 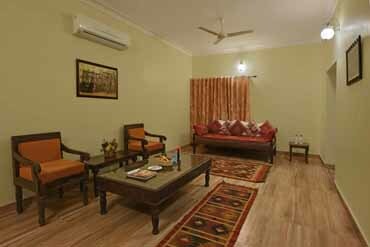 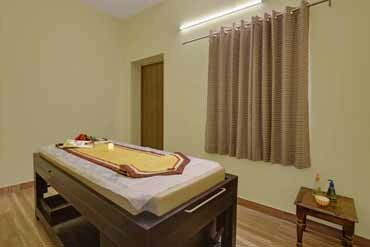 The location is on main jodhpur - jaisalmer highway is 80 kms from Jodhpur. 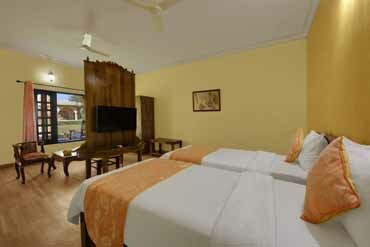 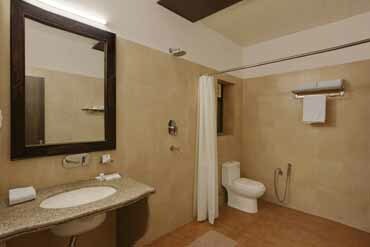 The rooms are spacious with comfortable beds , nice washroom , nice cultural programme in evening for 1 hour.